“The Beach Bum” opening on Friday! Ride the wave to theaters this weekend to catch “The Beach Bum” opening on Friday! 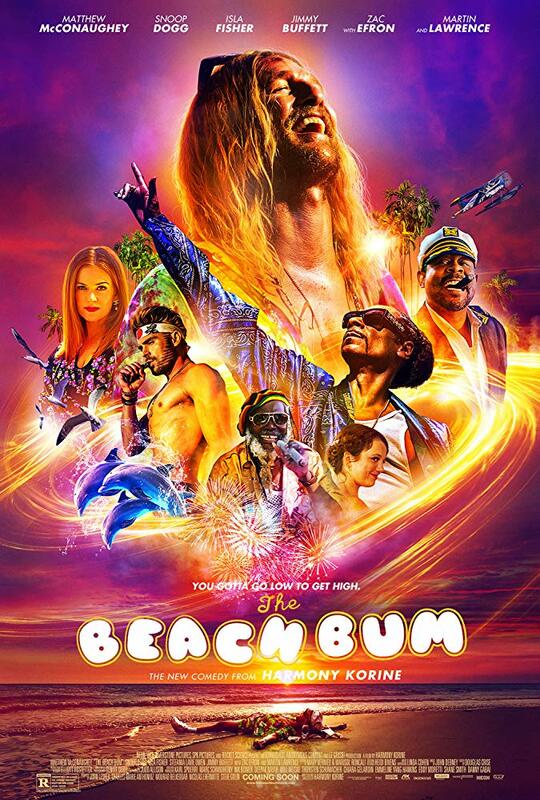 Directed by Harmony Korine, “The Beach Bum” features an all-star cast, including Matthew McConaughey, Snoop Dogg, Isla Fisher, Zac Efron, Jimmy Buffett, Martin Lawrence and Jonah Hill. The story follows a rebellious stoner named Moondog (Matthew McConaughey) who lives life by his own rules. The comedy film was posted at Warner Bros Sound Burbank with Supervising Sound Editor, Aaron Glascock who also mixed the film with Re-Recording Mixer, Chris Aud. Rounding out the crew were Foley Artists Alyson Dee Moore and Christopher Moriana, and Foley Mixer, John Sanacore.